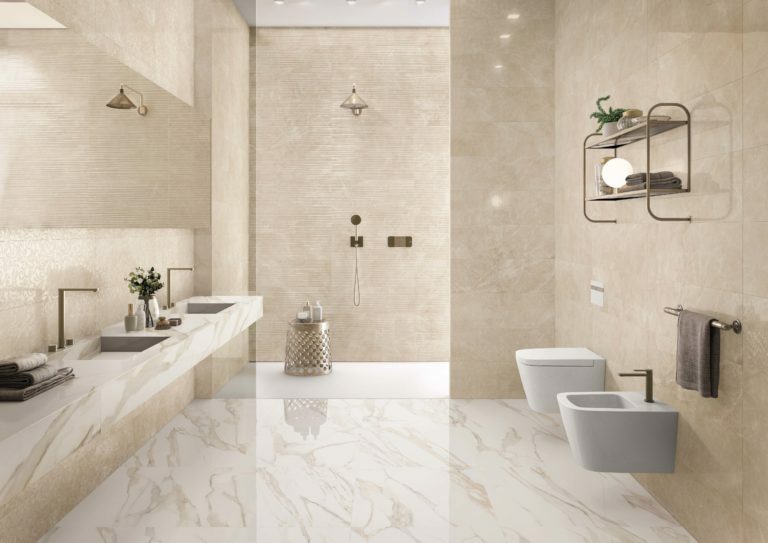 ROBINS HOME DEPOT is a leading importer of European and Asian Ceramic and Porcelain tiles particularly from Spain and China. Established August 31, 1990 in Cebu City, Robins Home Depot specializes in offering high quality imported finishing and fine furnishing materials which are being imported directly from Spain, Italy, Japan, and China. 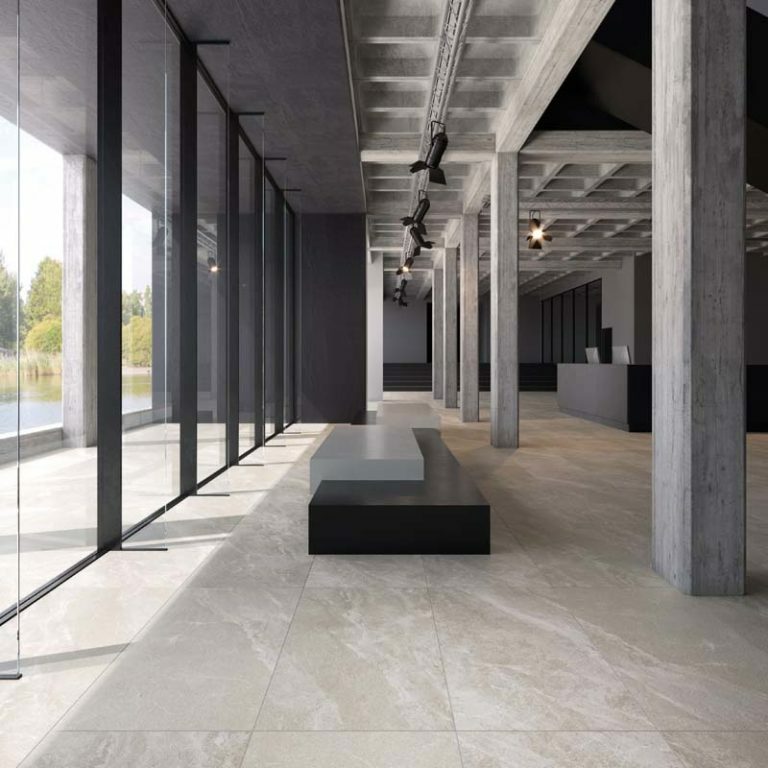 Sourcing ceramic and homogenous tiles directly from the factories, it allows the company to offer the customers the best products at affordable prices. It offers only the finest quality tile that cannot be matched by traditional distributors. The company was built with the vision of being the first choice for premium ceramic and porcelain floor and wall tiles in the Philippines. After 26 years and five showrooms strategically located in the majoy cities later, Robins Home Depot has expanded its reach to different segments of the construction and design market.